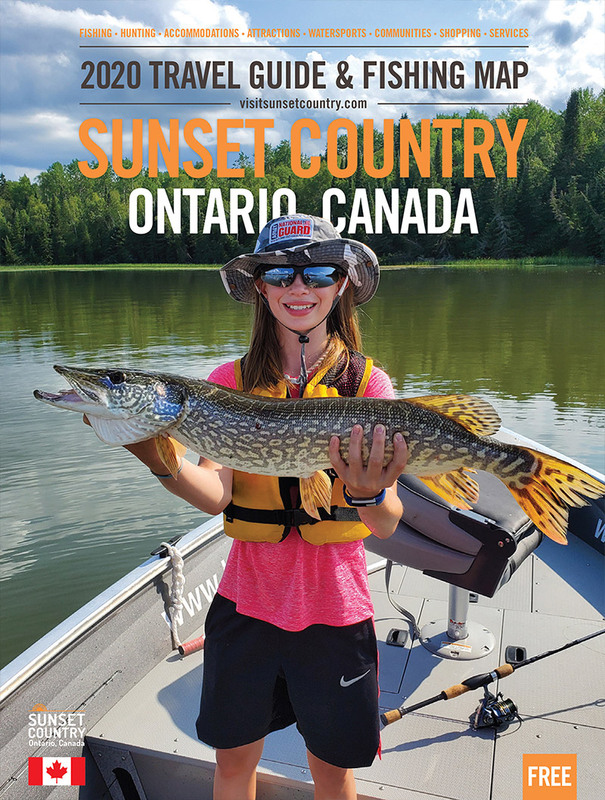 With over 70,000 inter-connected freshwater lakes, nature and outdoor enthusiasts will never run out of things to do - or places to go in Ontario's Sunset Country. Canoe and kayak trips are the number one attraction but Sunset Country also offers spectacular hiking trails for those who want to explore the rugged Canadian Shield. You can also visit us and go wildlife viewing - see moose, black bear, martens, wolves, and endless numbers of boreal songbirds - and those are just a few examples. The cry of the loon is never far off in the distance and if you look overhead, it's highly likely you see a bald eagle cruising on the thermals. Sunset Country is an exciting destination for those who love nature and the outdoors. Click on any if the tabs below to learn more about your favourite outdoor recreational activity.